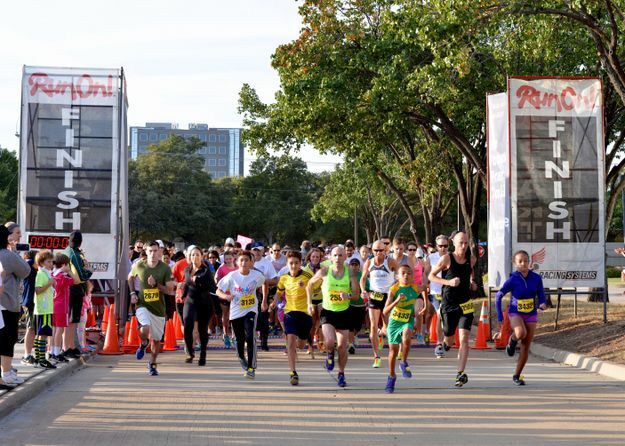 DALLAS – Oct. 3, 2015 – More than 1,200 people came to support The Mary Kay Foundation's mission to eliminate cancers affecting women and end the epidemic of domestic violence by participating in the 11th annual MK5K® and One Mile Fun Run. 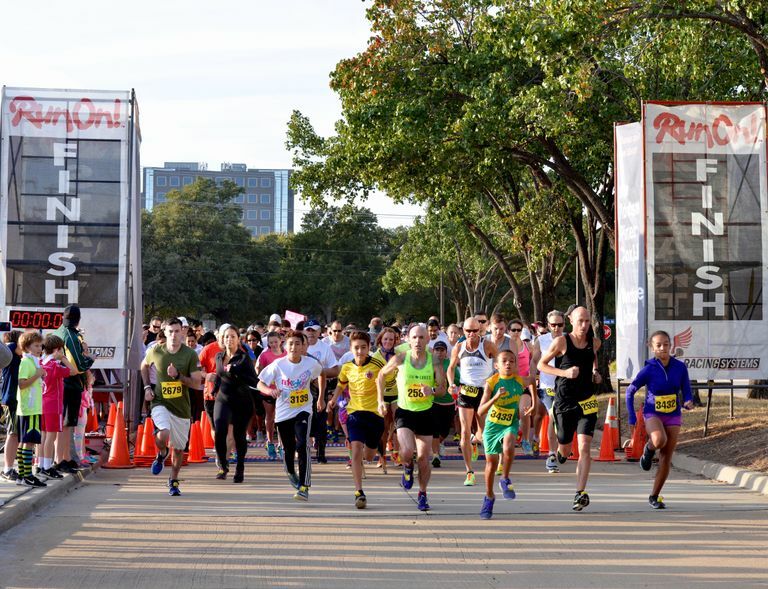 The MK5K® has raised nearly $900,000 for The Mary Kay Foundation℠. Proceeds from the annual race combined with overall donations from Mary Kay Inc., corporate donors, individual contributors and Mary Kay independent sales force members, enables The Foundation to provide millions in grants each year to domestic violence shelters and support innovative cancer research projects at top medical schools and research facilities nationwide.